This is one of the things we do best, help build our community. Helpful articles and links for existing or new businesses. 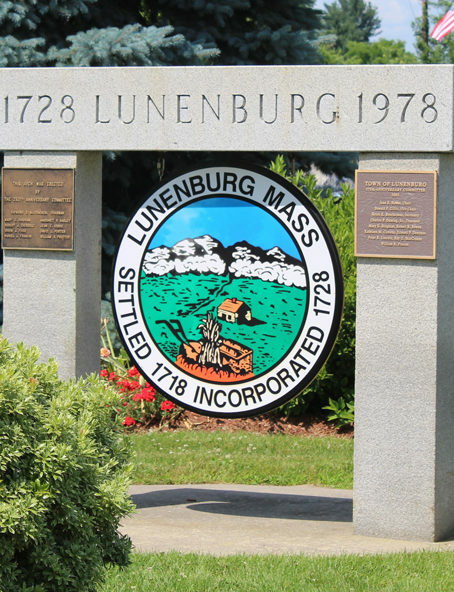 Town website for all information regarding selectman, permits, etc. Town’s efforts to foster the growth of the business community and highlight the Town’s natural resources.